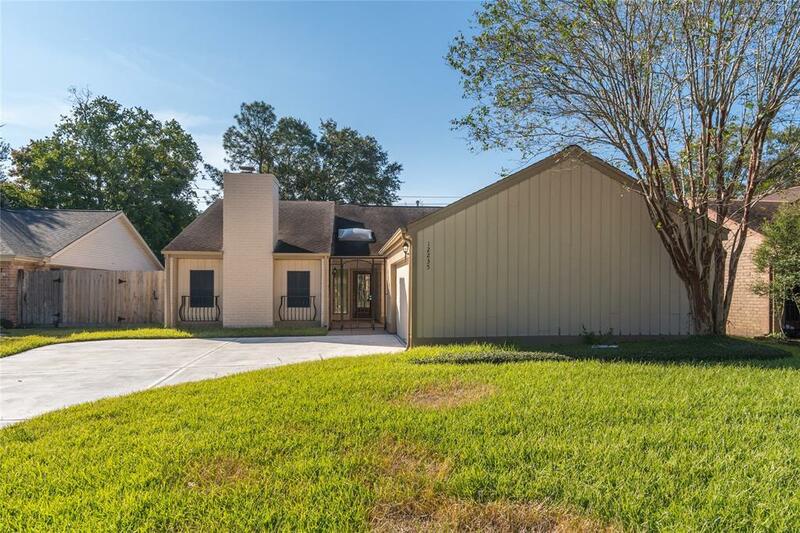 12235 Briar Forest Drive, Houston, TX 77077 (MLS #83814522) :: TEXdot Realtors, Inc.
GORGEOUS REMODELED HOME In The Heart of ENERGY CORRIDOR! Never flooded per seller! 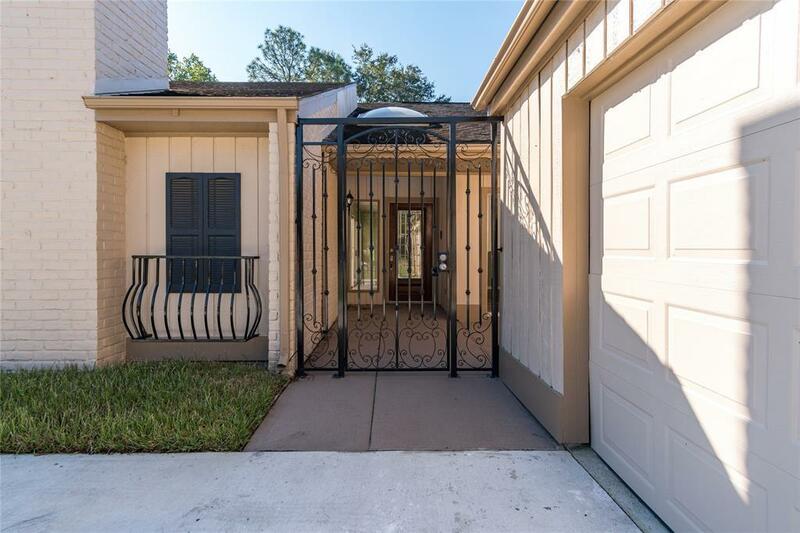 Walking distance from lush walking trails & Terry Hershey Park! Minutes from Major Highways, Town & Country, Memorial City Mall, & an Top Rated Dining, Shopping & City Center offers! 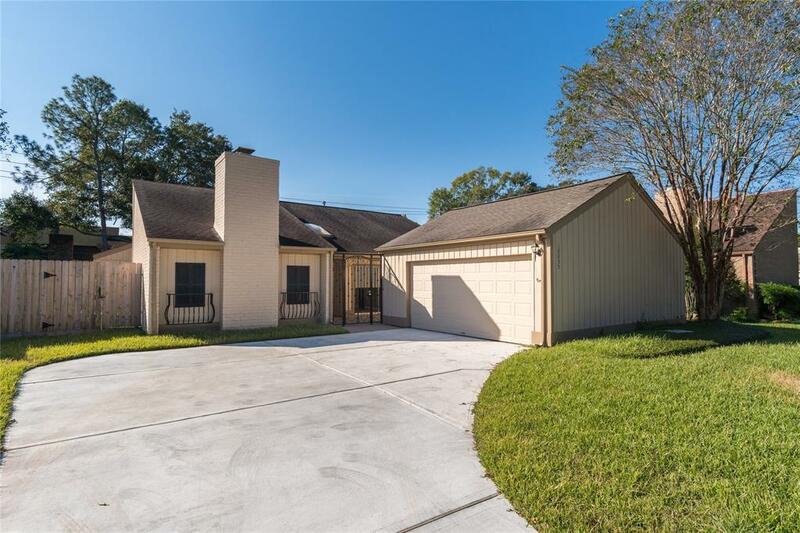 New Concrete Driveway & Patio, New Black Iron Privacy Gate, Laminate Wood Floors, New Gourmet Kitchen, Custom Cabinets, Granite Countertops, Gas Range Stove top, Upgraded Bathrooms, All New Electrical & Plumbing, Foundation Repair W\Lifetime Warranty, Accent Wall On Fireplace, New Front Fencing & Fresh Paint Throughout! Floor to ceiling windows & skylights bring in an abundance of natural light. Spacious backyard! 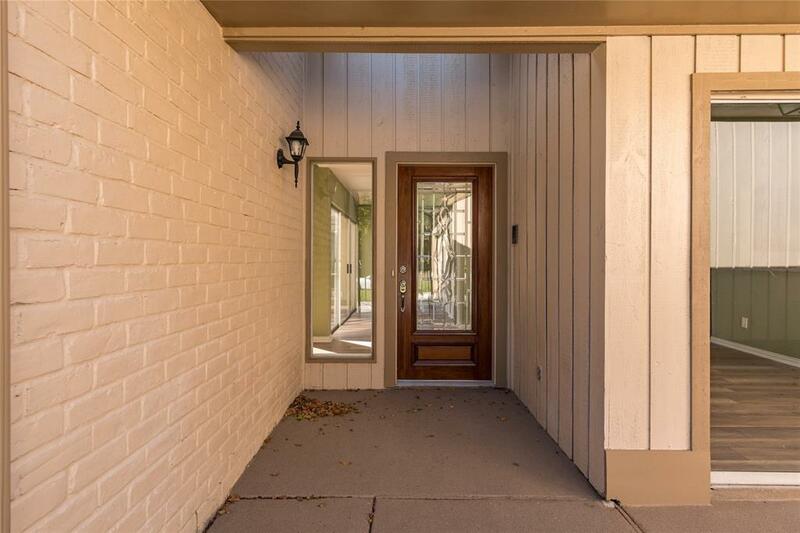 This Home has has been renovated & is sure to Impress.